The Kilee Patchell-Evans Autism Research Group (KPEARG) has a new website, which features news and links to information about the study of autism spectrum disorders. KPEARG promotes a multidisciplinary approach understand the workings of the brain areas responsible for the symptoms of autism. 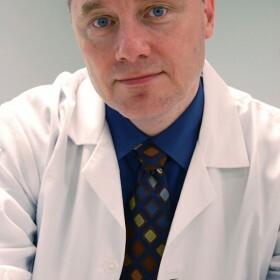 Dr. Derrick McFabe writes about the connection between ASD (autism spectrum disorder) and metabolism, mitochondria and the microbiome. An article in English, Chinese, and Spanish. 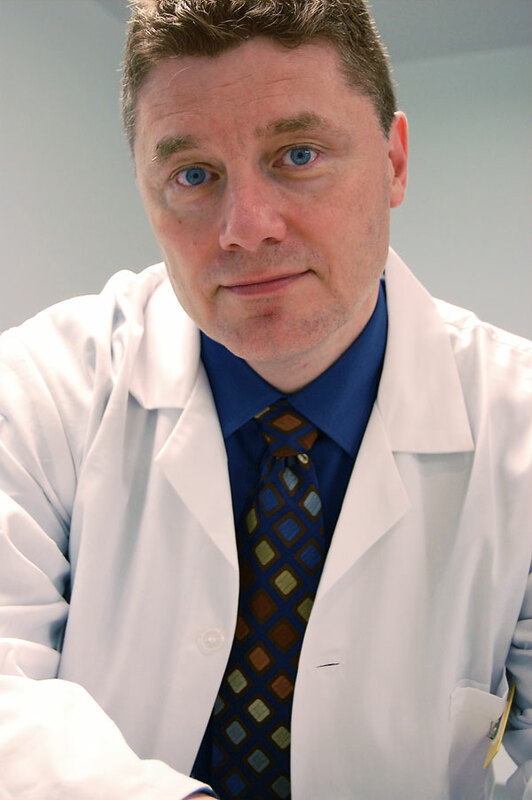 Dr. Derrick MacFabe from the University of Western Ontario and colleagues in Little Rock, Arkansas have released a study that could potentially lead to a blood test “to identify and screen ASD patients, or even those at risk of developing ASD before symptoms manifest”. Autism Enigma available in French version DVD.